Navigate: StoreFront / Resources / Family Foundations / How Should We Then Live? Wondering what the past teaches us about the present? 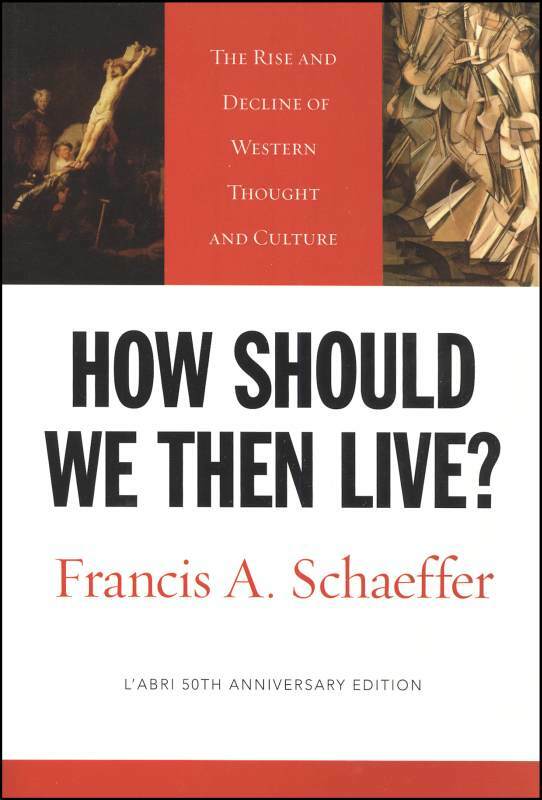 Francis Schaeffer's sweeping series on the rise and decline of Western thought and culture surveys history---from the Roman Empire through the 20th century---and offers biblical answers to modern problems.